An ambulance races a sedan in the Grand Prix, a female Olympian takes aim in the War of 1812, Vancouver thrives in the Canadian Arctic... Seem familiar? All were featured in a post published here some six months ago about the whacky Wikipedia packages put together by Alphascript, Betascript and other imprints of Germany's VDM Publishing. Montreal Aquarium is graced with the publisher's latest series design. Attractive, I suppose, but not so captivating as this image of a man waiting impatiently for the October Crisis to end. Time moves much more slowly as a child. In my mind the October Crisis consumed much of third grade. Police cars crawled as I walked the five blocks to elementary school, but the real drama and horror played on stages public, private and hidden several kilometres from my Beaconsfield home. Three decades ago, I left Beaconsfield for the city. 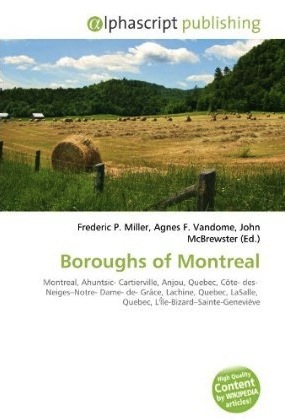 I never imaged Montreal would give birth to the world's greatest band, or that another of its suburbs would inspire a song played around the world. Arcade Fire are big – so big that Betascipt has begun offering books devoted to each of their songs... well, the songs that have Wikipedia articles anyway. 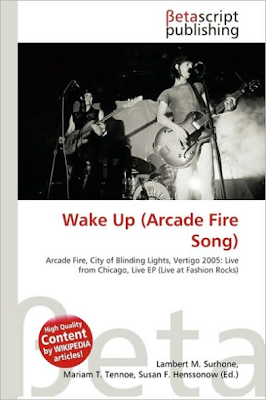 Betascript's 116-page Wake Up (Arcade Fire Song) can be purchased through Amazon.ca. Price: $50.56. I wonder who that is on the cover. 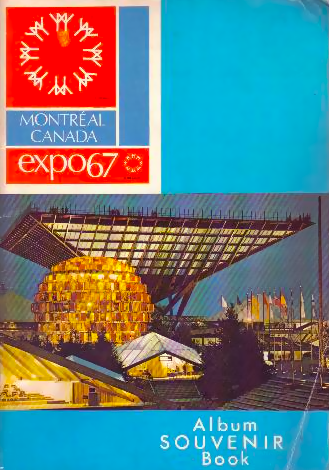 Expo 67 opened forty-five years ago today. The most successful World Exhibition, it once eld the record for single day-attendance: 569,500. I was one of those people. My father spent 28 April 1967, and nearly every day of the following six months at work in the International Broadcasting Centre. 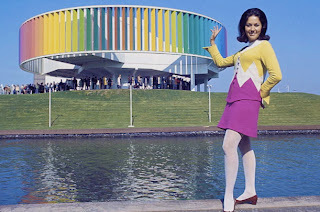 A sort of unofficial CBC pavilion, the IBC housed the largest studio the corporation has ever built. 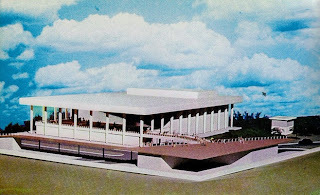 Visitors might watch a news broadcast, an opera or take in the fun offered by some technical guys working behind angled plate-glass windows. 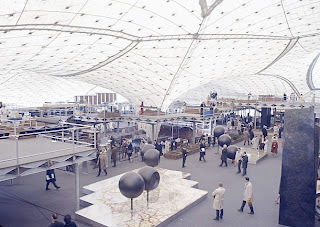 Not much to look at, architecturally the Centre was overshadowed by pretty much every other pavilion of the Exposition. 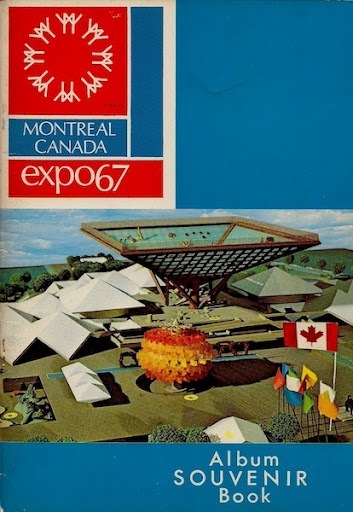 My favourite, the Canadian pavilion, graces the cover of this album souvenir. 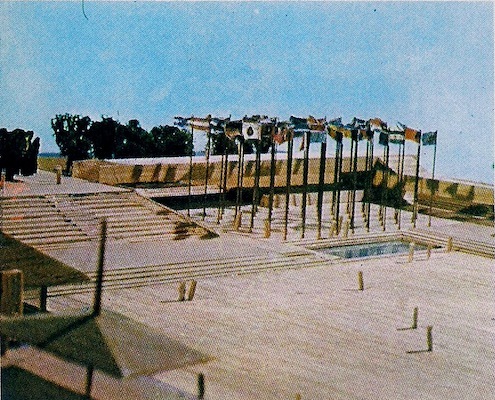 A curious booklet, it appears to have been put together well in advance of the fair itself. It presents no images of the actual site, rather a selection of models and sketches that were done in advance of the Exposition. All are remarkably faithful to the final product. No false advertising here. 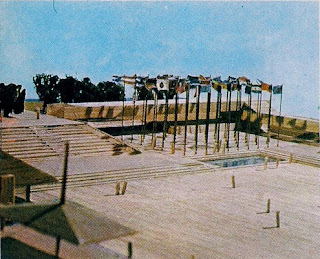 The exception comes with the German pavilion. The roof that went up – in a mere six weeks, it was boasted – was less transparent, less elegant, and looked much like a sturdy foundation garment. 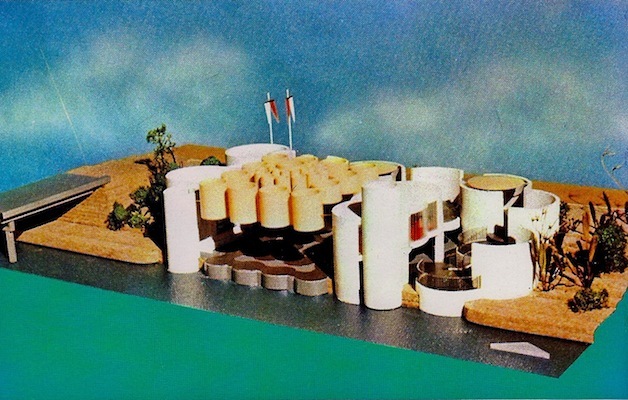 The award for most accomplished model goes to that created for the French pavilion. 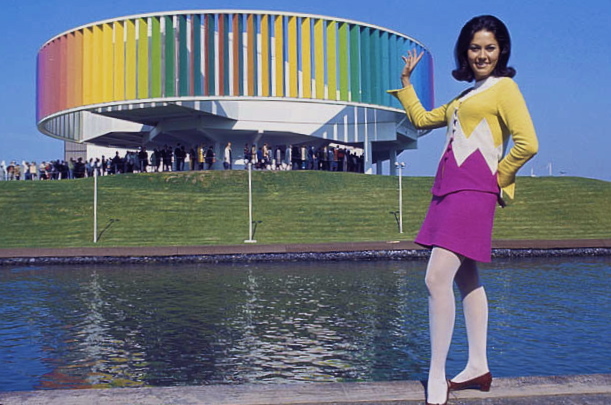 Those working on the Venezuelan pavilion had a much easier time of it. 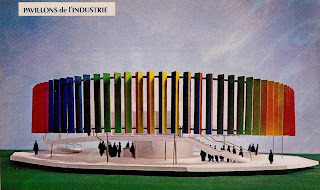 And, finally, we have the pavilion for Monaco, which looked for all the world like an elementary school art project. "A reminder that art class is tomorrow. Don't forget to bring in those toilet paper rolls you've been saving at home." Kindergarten brought an abrupt end to my Expo experience. 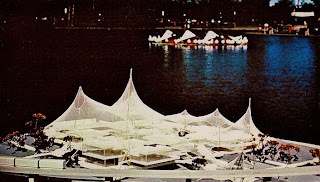 Over the years that followed, from vantage points at the old port and Île Sainte-Hélène, I watched with some sadness as its pavilions were dismantled. It wasn't until 1980 that I returned, passing the rusted carcasses of the Expo Express to take in the B-52s at the Place des Nations. 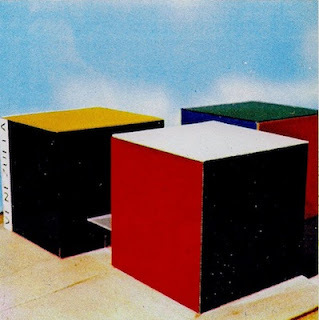 Object and Access: A 32-page, staple-bound booklet in full-colour. It would seem that at a later date the album souvenir was reissued with photographs of the completed pavilions replacing the models. Once steady thrift shop stock, copies still show up from time to time. The impatient might try the internet, but should be forewarned that most vendors are flogging the more common later edition. Six copies are listed for sale online, five of which can be had for US$15 or less. The sixth, offered by a Montreal bookseller at C$75, should be ignored. Leo Orenstein is worthy of much overdue attention for his work as one of this country's early television directors and producers. 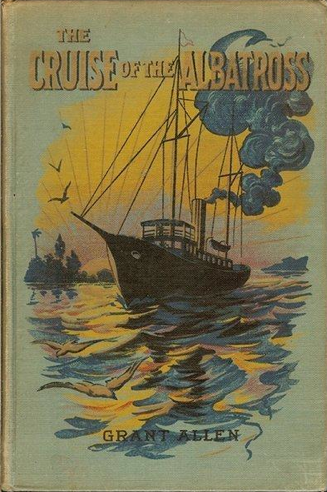 I hope that a bookish fellow like myself will be forgiven for focussing on his even earlier work as an illustrator. 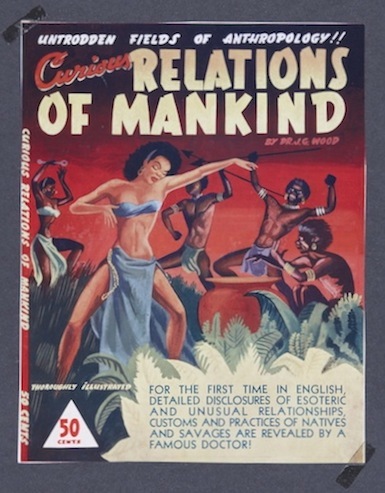 Curious Relations of Mankind is one of two recently discovered cover designs that come to me courtesy of the late Mr Orenstein's family. Curious, indeed. It would appear that the book it was meant to grace was never published. WorldCat gives us no hits, Abebooks is silent... and yet the identity of the intended publisher is clear. Those familiar with the eariest days of Canadian paperbacks will recognize the three-sided Fireside Publicatons style in the price. But what was Curious Relations of Mankind? And who was Doctor J.G. Wood? I step out on a limb in suggesting that the good doctor was Reverend J.G. Wood. 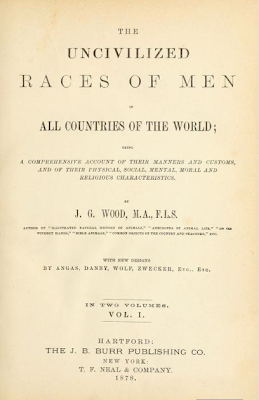 I'll even be so bold as to suggest that Curious Relations of Mankind was the clergyman's The Civilized Races of Men retitled and bowdlerized. Now, to be fair, From the Earth to the Moon is naught but a translation of the true title: De la Terre à la Lune. Yes, it's the most common, but we've also seen the novel published as A Trip to the Moon in Ninety-seven Hours, A Voyage to the Moon, The Moon Voyage, Balbicane and Co., and The Baltimore Gun Club. 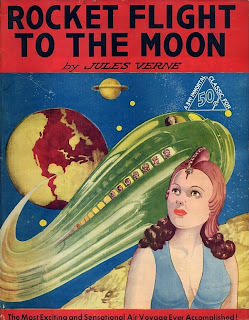 The problem I have with Rocket Flight to the Moon is that the novel features no rockets – the adventurers are sent to the moon in a projectile shot from a massive cannon. Of the two discovered Orensteins, I prefer this mock-up for The Queers of New York (Pocket Books, 1972), his lone novel. 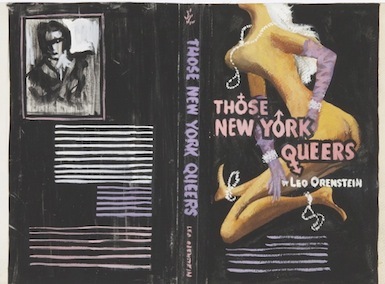 One is left to assume that Those Queers of New York was a working title, just as the cover itself was something that was not quite ready. The Queers of New York is a better title, I think. 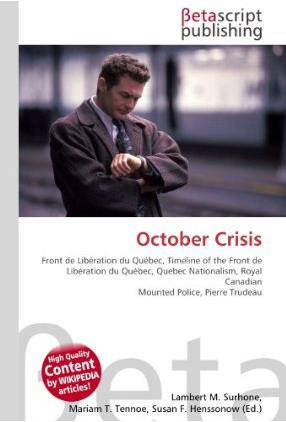 A favourite Canadian cover of that lost decade, my only complaint is that Leo Orenstein's name is so very small. 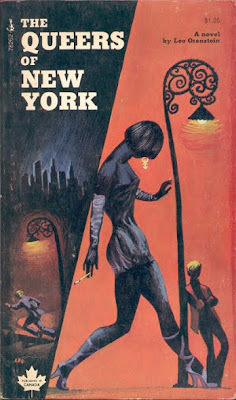 Tonight at the Blue Metropolis festival I'll have the honour of hosting 'Montreal Noir', a panel discussion focussing on the city's suppressed, ignored and forgotten novels of the mid-20th century. 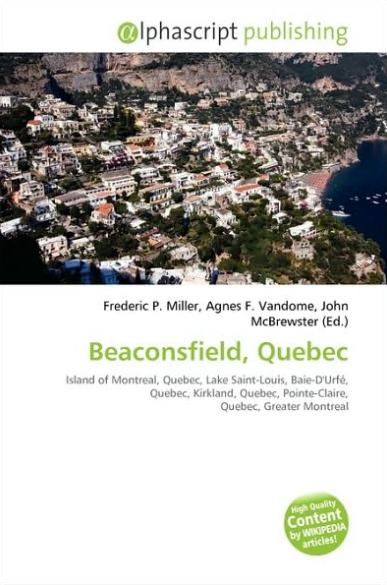 The Association for Canadian and Quebec Literatures (ACQL) is pleased to announce the shortlist for the 2011 Gabrielle Roy Prize (English Section), which each year honours the best work of Canadian literary criticism published in English. This year’s shortlisted finalists (in alphabetical order) are Brian Busby for A Gentleman of Pleasure: One Life of John Glassco, Poet, Memoirist, Translator, and Pornographer (McGill-Queen’s UP); Alan Filewod for Committing Theatre: Theatre Radicalism and Political Intervention in Canada (Between the Lines Press); Sophie McCall for First Person Plural: Aboriginal Storytelling and the Ethics of Collaborative Authorship (UBC Press); and Herb Wyile for Anne of Tim Hortons: Globalization and the Reshaping of Atlantic-Canadian Literature (Wilfrid Laurier UP). The shortlist was chosen by a jury composed of David Creelman (UNB, Saint John), Carrie Dawson (Dalhousie University), and Cynthia Sugars (University of Ottawa). 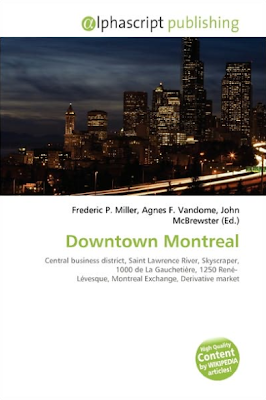 The winner will be announced publicly on May 26th, 2012, at the Gabrielle Roy Prize reception at the Association for Canadian and Quebec Literatures annual conference, which this year will take place in Waterloo, Ontario. The prize reception will be held from 6:00-7:30 p.m. on May 26th in the Graduate Lounge on the first floor of the Student Services Building at Wilfrid Laurier University. Day seventeen of National Poetry Month and there's been nary a mention here. 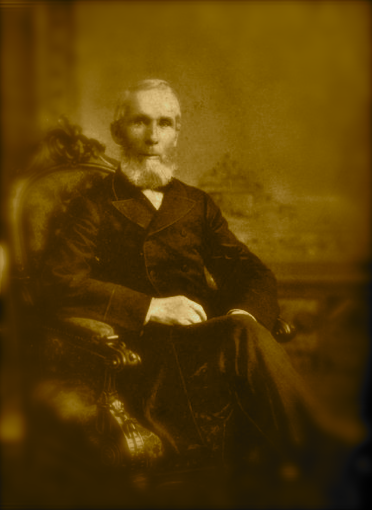 Today, the 120th anniversary of the passing of Prime Minister Alexander Mackenzie, will be different. He's remembered as a humble man who took pride in his working class origins, though you'd never know it from this verse by J. J. MacDonald, the "James MacRae" of The Four Jameses. I'm not so unfair as the poet in describing the verse below as bad. 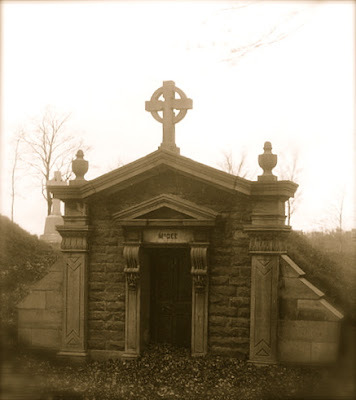 The misspelling of Mackenzie's name is minor; sin comes with the claim that in 1875 the politician travelled overseas with the sole goal of obtaining a knighthood. In fact. Mackenzie thrice declined the honour. Or crows will deride me and laugh in my face. Is more than my patience is able to bear. Where back streams meander, and wild beasts abide! To reach and to rally my dear friends at home! The honors of power are useless to me. And, fleet as a bubble, they’re out of our sight. When fables in Gaelic alone was my lore. Her children have smitten by glory and pride. They speak so dogmatic on etiquette rules. Nor jovial greetings to him did they spare. My anguish and terror no creature can tell. 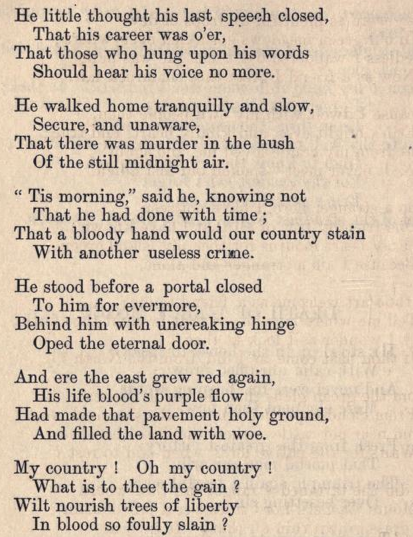 "A. McKenzie at Quebec..." joins the similarly mean-spirited "A. McKenzie's Reflections While About to Address His Constituents at Sarnia in 1875" in leading off the poet's self-published debut, Poems Written by J.J. MacDonald, a Native of Glengarry, Ont. 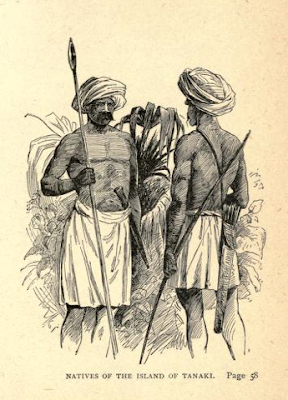 (c. 1877). It precedes further attacks on an unnamed Grit politician, drinkers, bachelors, Protestant converts, Charles Chiniquy, Maria Monk, one Miss A— and pretty much anyone who was not an immediate member of the poet's family. "In submitting the following poems to your judgment, the author does so in a truly Christian spirit", MacDonald writes in presenting his verse. Were he alive, I'd call him out on this. Glassco's good friend Michael Gnarowski, editor of John Glassco: Selected Poems with Three Notes on the Poetic Process and publisher of the only Canadian edition of The English Governess, will be hosting the evening. 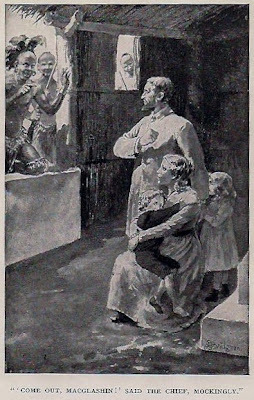 St. James the Apostle was the church of Glassco's childhood. 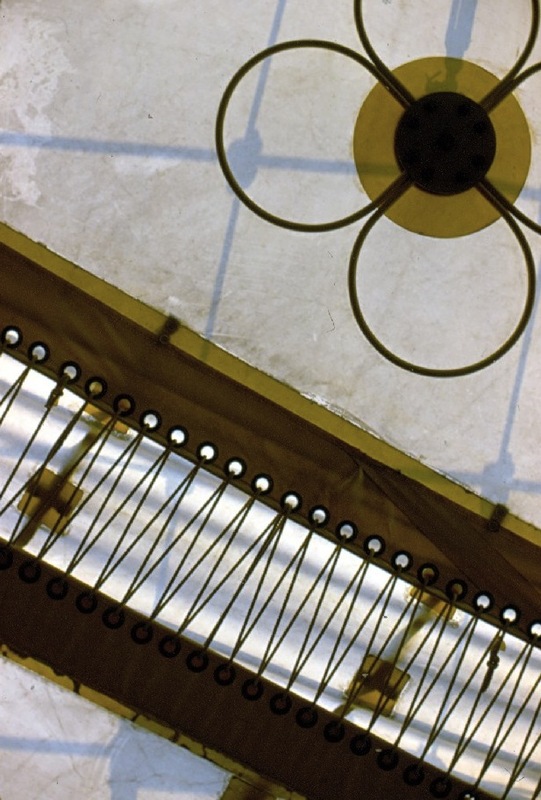 The plaque celebrating his life, affixed to its walls in 2009, marked the beginning of the Writers' Chapel. This is a free event presented by the Argo Bookshop. The current edition of Chatham This Week features Karen Robinet's tribute to that neglected man of letters Arthur Stringer. There are a few words by yours truly, along with a photo, much like the one above, that I took last month. 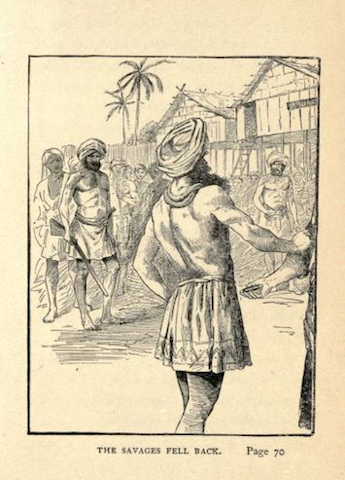 The records of the Middlesex Teachers' Association show that he was awarded the Diploma of Honour as the pupil obtaining the highest standing in the High School Entrance examination in the year 1886. 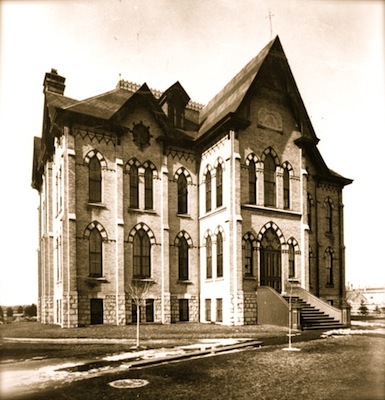 At the London Collegiate Institute he established his dislike and likewise revealed his leaning toward letters by founding and editing a school magazine, Chips, copy of which are still treasured by L.C.I. Old Boys. While the London Collegiate Institute was destroyed by fire in 1920, the house in which Stringer spent the latter years of his childhood still stands... as does the school that bears his name. 'Tis a touch bland, 'tis true, but still I'm impressed; we don't see many tributes of this kind in Canada... And then, as if to disprove my own observation I find that there's also a school named in honour of Victor Lauriston, Stringer's biographer. Never mind. I'm standing by my words. 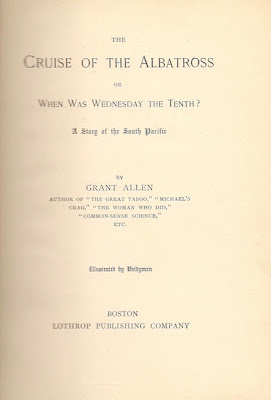 Allen was a recognized name when Wednesday the Tenth first appeared between cloth covers, but not so much that he could carry a British edition. This was, as I've said, a slight work. A mere 121 pages of sparsely-laid type, and still I found it a bit of a chore to reach the end. No surpass, then, that it was republished only once... or twice. 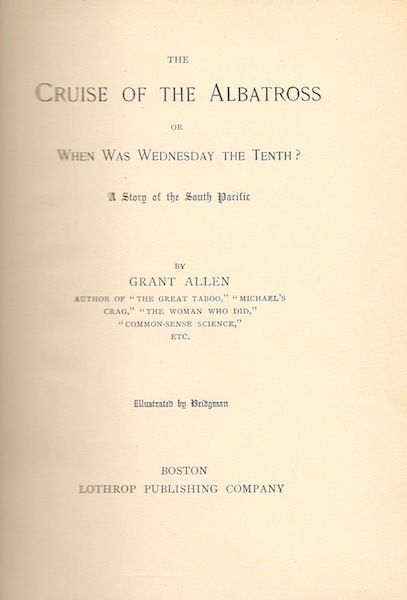 In 1898 Lothrop repackaged the novella as The Cruise of the Albatross; or, When Was Wednesday the Tenth? 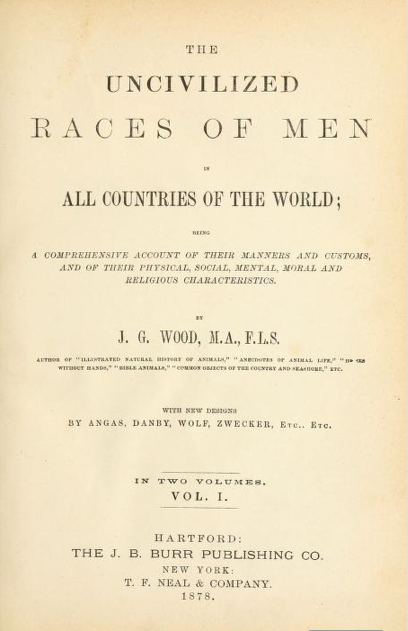 The title page mentions nothing of the previous title, but it has all sorts of other information, including a credit to "Bridgman" for the illustrations. This would be the busy L.J. Bridgman (1857-1931), whose work can also be found in works by Rudyard Kipling and a whole lot of forgotten writers like Eustace Leroy Williams and Mary Hazelton Wade. My copy includes two plates. Not profusely illustrated, but illustrated none the less. 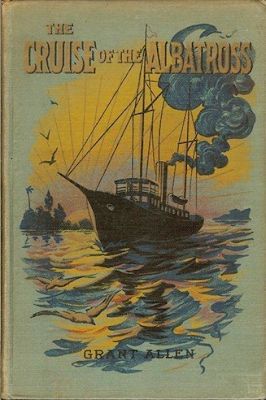 A much more common Lothrop edition, also dated 1898, was issued under this cover. More often than not it is this that is described by booksellers as the "First Edition". Some copies have the Bridgman plates, some do not. or, When was Wednesday the Tenth? I've never bothered with the stories in The Boy's Own Annual – the pictures are more than enough fun – but I imagine they read something like this very slight Grant Allen novella. Cannibals, slave traders and a powerful thirty-pound brass gun are just a few of its many attractions. 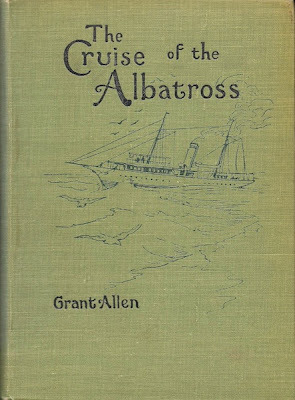 The Cruise of the Albatross begins aboard same with the sighting of a small boat bobbing in the Pacific Ocean. 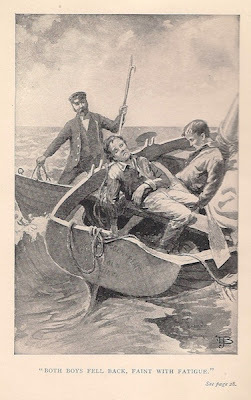 Ship's captain Julian Braithwaite sets out for the lesser vessel and finds "two white-faced lads, apparently twelve or thirteen years old, dressed in loose blue cotton shirts and European trousers". The pair cling to life, but manage to convey that their missionary parents and siblings are captives of cannibals on the far off island of Tanaki. 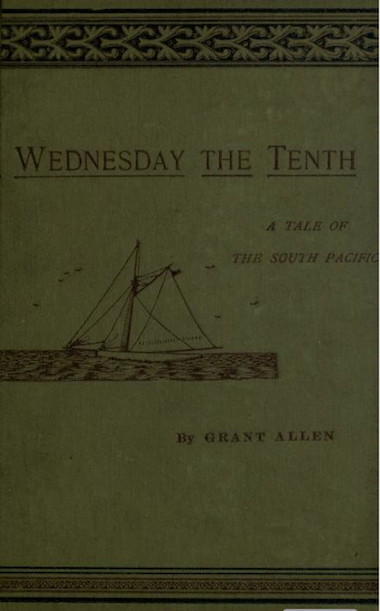 Barring an act of divine providence or earthly daring-do, all will feature in a feast to take place on "Wednesday the tenth". Jim took out a piece of paper and totted up a few figures carelessly on the back. "We've plenty of coal," he said, "and I reckon we can make nine knots an hour, if comes to a push, even against this head wind. To-day's the sixth; that gives us four clear days still to the good. At nine knots, we can do a run of two hundred and thirty-six knots a day. Four two-hundred-and-thirty-sixes is nine hundred and forty-four, isn't it? Let me see; four sixes is twenty-four, put down four and carry two; four three's is twelve, and two's fourteen; four three's is twelve, and four two's - year that's all right: nine hundred and forty-four, you see, exactly. Well, then look here Julian: unless Tanaki's further off than nine hundred and forty-four nautical miles, - which isn't likely – we ought to be there by twelve o'clock Wednesday, at latest. Anyone familiar with adventure stories will recognize Jim's calculations as more than mere filler. Time is not only of the essence, it is central to both plot and plot twist. When Was Wednesday the Tenth? – the alternate title – gives away something of the latter. I'll go a bit further and spoil things for the well-read by revealing that the story's twist owes everything to Around the World in Eighty Days. I omitted to have remarked to him (as I might have done) that I hadn't seen such a painful sight before, since I saw the inhabitants of a French village in Lorraine – old men, young girls, and mothers with babies pressed against their breasts – flying, pell-mell, before the sudden onslaught of a hundred and fifty Christian Prussian Uhlans. These little peculiarities of our advanced civilization are best not mentioned to the heathen Polynesian. Now, I find myself wondering. Would a passage such as this have made it into The Boys' Own Annual, a publication of the Religious Tract Society? Object: An attractive, slim hardcover in olive green cloth, my copy was purchased for $20 last month from a London, Ontario bookseller. 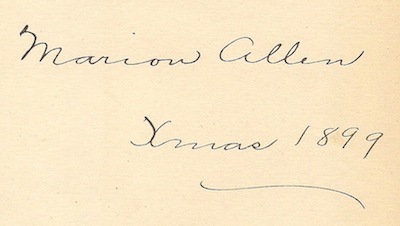 The front free endpaper is signed and dated by a Marion Allen. I've not been able to determine whether this lady was in any related to the author. 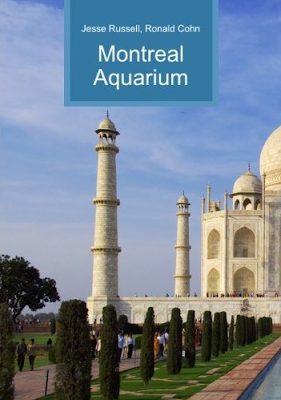 Access: Held by most universities, the public libraries serving Toronto and Kingston, the National Gallery of Canada Library, Bibliothèque et Archives nationales du Québec, but not Library and Archives Canada. 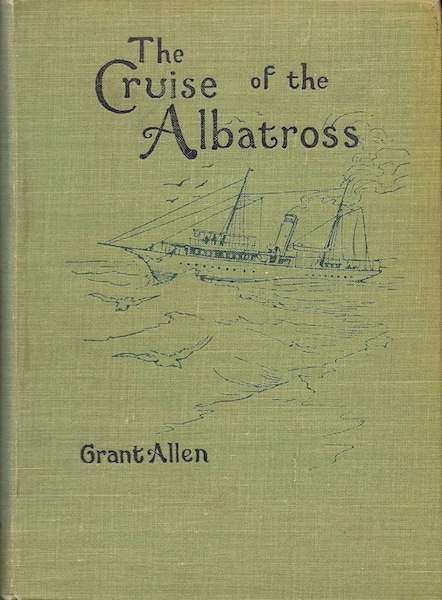 "An uncommon Allen title", claims one bookseller. Well... not really. More than three dozen can be bought online with Very Good copies going for under ten dollars. The print on demand folks have really moved in on this title, offering all sorts of ugliness at much higher prices. 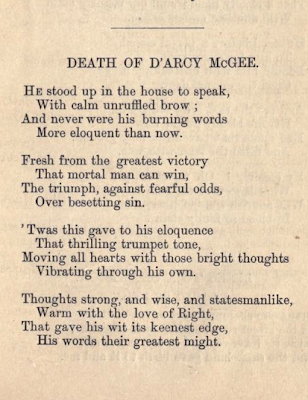 A poem on the death of Thomas D'Arcy McGee, assassinated 144 years ago this morning. Spring has sprung and the thoughts of a middle aged man turn to work. 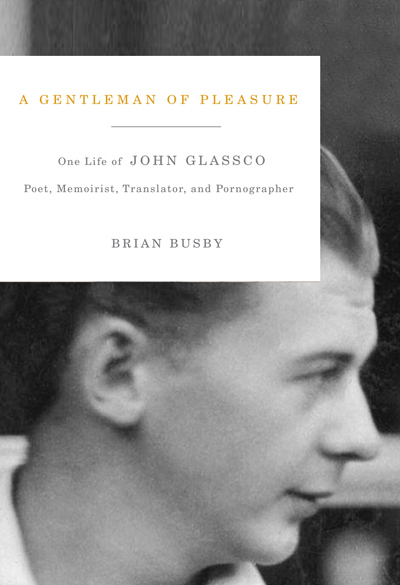 Much of these past few months have been spent going through John Glassco's letters in preparation for a volume to be published this coming autumn. This morning, rereading correspondence between the poet and his old McGill friend Leon Edel, I was stuck – for the nth time – by their final exchanges. Glassco, not long for this world, continues to be haunted by a short story published a half-century earlier: Morley Callaghan's "Now that April's Here". The story is one the writer's most anthologized, but I've never quite understood its weight; Callaghan had better than this. 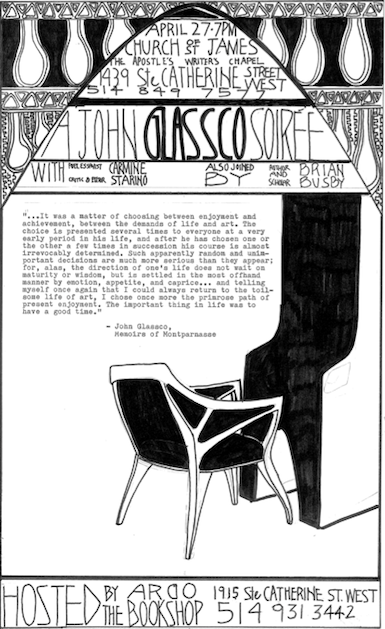 Its real value lies in it being a nouvelle à clef, with Glassco cast as Johnny Hill, a young, chinless expatriate who is writing his memoirs. Glassco's friend Graeme Taylor appears as Charles Milford, whom Johnny supports through a small monthly income. As portrayed by Callaghan, they're two gay boys who delight in snickering at others. Robert McAlmon makes an appearance as Stan Mason, a boozy writer who is hurt to discover that he is their chief target. 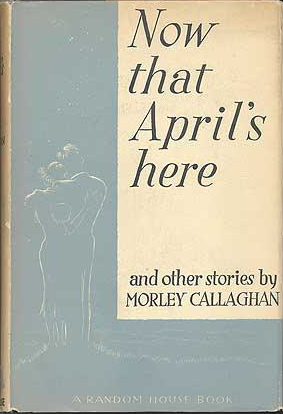 The story was first published in the Autumn 1929 number of This Quarter, by which time Callaghan had completed his "summer in Paris" and was safely back in Toronto. 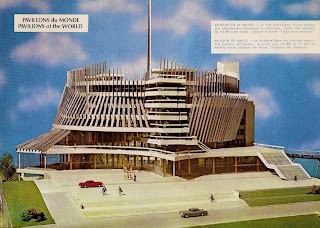 He never got to witness the effects the time bomb left behind in Montparnasse had on Glassco's friendship with McAlmon. 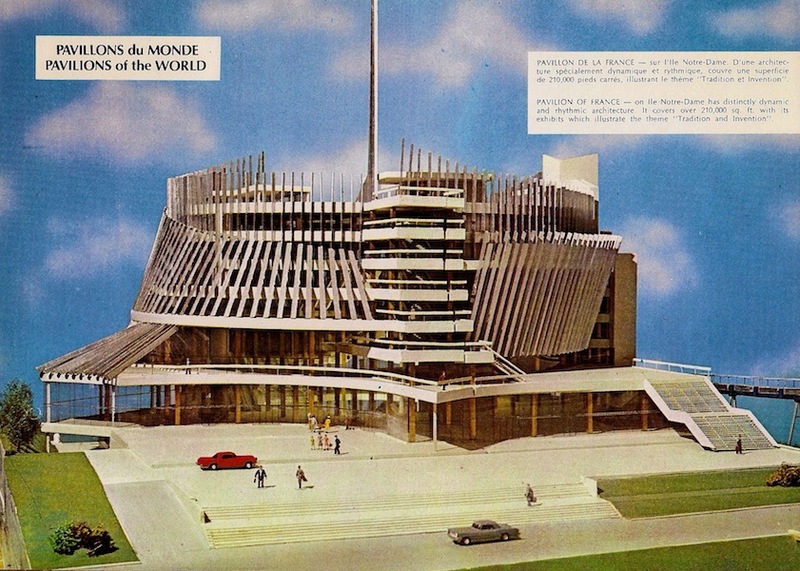 Leon Edel came to Glassco's aid by dismissing the story in his "Paris Notes" column for the Montreal Daily Star. Late in life, after Glassco's death, he allowed that Callaghan's depiction of the "two boys" was accurate. For Glassco, it was a story that just wouldn't go away. 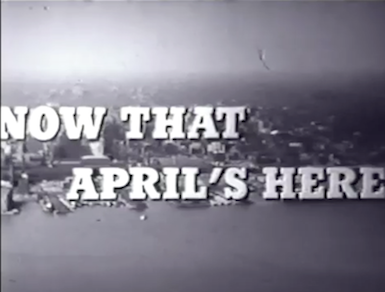 In 1936, he saw it given a place of prominence in Now that April's Here and Other Stories. 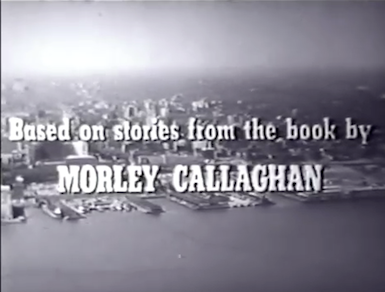 It would return in Morley Callaghan's Stories (1959) and lives on in the man's misleadingly-titled Complete Stories (2003). 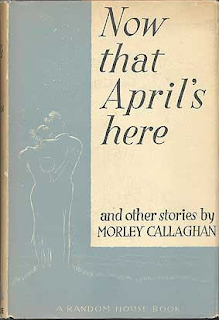 Then we have Now that April's Here, an odd 1958 feature comprised of four Callaghan short stories": “Silk Stockings”, “Rocking Chair”, “The Rejected One” and “A Sick Call”, but not the one that gives the film its title. 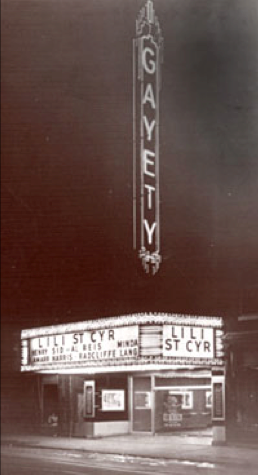 Now that April's Here enjoyed a gala opening in Toronto, closing after two weeks. After a few more runs through a projector in Hamilton, it was never screened again. 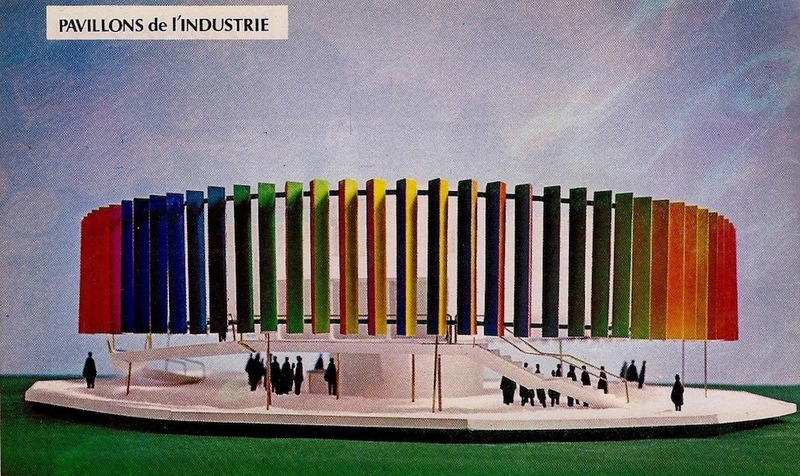 Glassco was spared the distress of reading the title on Montreal movie marquees. Criterion will not be interested.